I was thrilled for the chance to hear Brian May. Listening to News of the World over and over again on my month-long bus trip around the country as a twelve-year-old Girl Scout, May became my first guitar hero. That album taught me that each great guitarist has his own musical signature. No one else plays like he does; for May, lack of imitation is the sincerest form of flattery because no one can match him. This was the first time my son and I have gone to a concert together in more than ten years. It’s taken us this long to find an act we could both enjoy. He likes pop metal; I like the songs of my youth; we both like a well-done massive spectacle. 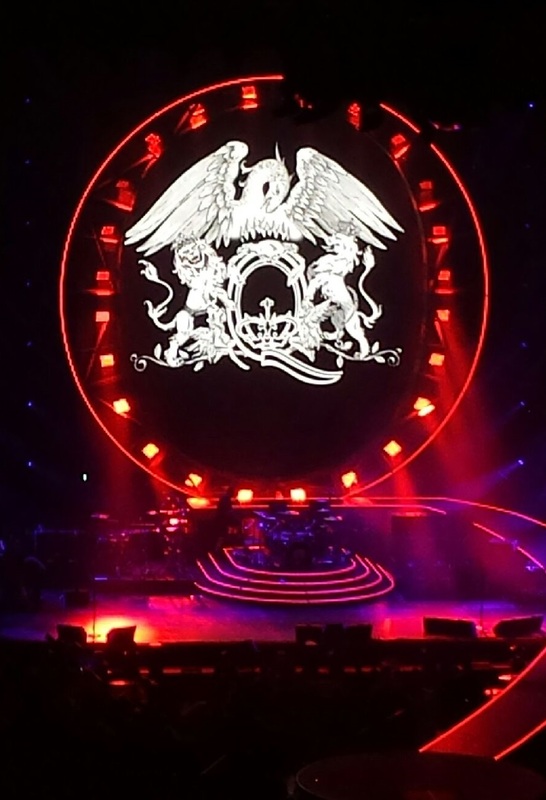 And we were not disappointed, what with lasers, smoke machines, flamboyant costumes, a “guitar cam,” a disco ball and more – all framed by an enormous Q that spilled out onto the stage as a walkway into the audience. Still, the specter of Freddie Mercury was everywhere. May sang a duet with film clips of Mercury, and drummer Roger Taylor sang “These Are the Days of our Lives” with footage of the band in their prime thirty or more years ago. Lambert gave Mercury a shout out early on and alternated verses with him on “Bohemian Rhapsody.” It was as if they all had to ask permission from Mercury’s ghost to perform in his stead. Some critics have groused that this demonstrates that the band’s best, most innovative days are behind them. Perhaps that’s true. But let’s face it: you can’t hear a Queen song without thinking of Freddie Mercury: who he was and why he died. There’s an insightful Rolling Stone piece this month, “Queen’s Tragic Rhapsody” by Mikal Gilmore, that portrays Mercury “perceived homosexuality” as the reason for – and the near undoing of – the group’s success. In this age of Modern Family and out-and-proud pro ball players (and Adam Lambert, for goodness sake) the article is required reading. We should never forget how truly remarkable it is that a hard rock band fronted by a bisexual singer/songwriter became a staple of nearly everyone’s musical DNA … and how Mercury’s death from AIDS was a watershed moment in rock music coming to terms with both the disease and homophobia. But therein lies Freddie Mercury’s victory. 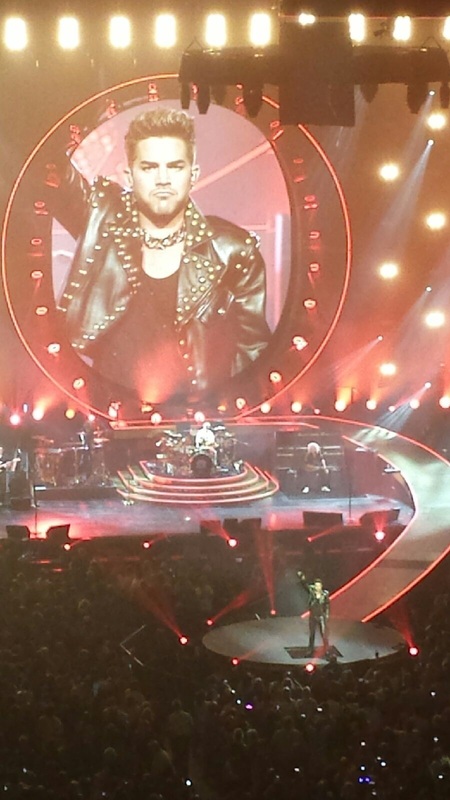 He proved “an old queen” could be the biggest badass in the masculine world of rock and roll. The openly gay man who sings his songs more than twenty years after he died knows he owes him a great debt. See you on the flip side, when Concertpalooza moves on to Meadow Brook Music Festival for Panic! At The Disco on July 27! P.S. 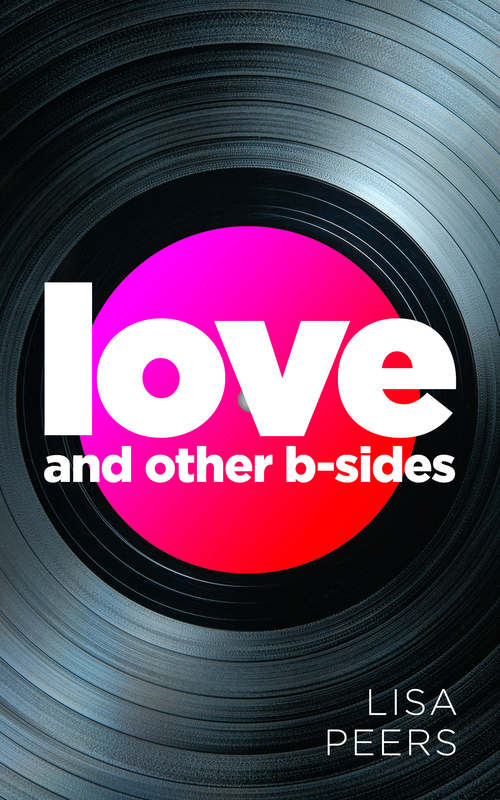 Love and Other B-Sides is now in paperback! If you’re old school about your reading material, now you can hold an actual copy of my first novel in your hands … or a virtual one on a Kindle, Nook, iPad or smart phone. The Rock and Roll Bookshelf has a new author: me! Love surprises an aging rock star when he meets his newest fan in his old home town. I’ve got the world’s best reason for not posting for the last several weeks: I was busy publishing my first novel. I am now officially an authoress! Surprise, surprise: it’s a rock-and-roll novel. Who’da thunk? Love and Other B-Sides began five years ago when I started getting into rock-and-roll in a big way. I began to wonder what daily life was like for a name-brand rock musician: like, does Bruce Springsteen pump his own gas? And, if you are at the level of a Bruce Springsteen, what do you aspire to when people will pay you millions to play the hits from thirty years ago? Plus, what happens when a musician falls in love with a civilian girl? Could she possibly keep her day job? After getting out of a long-term relationship with a man obsessed with a reclusive singer, a woman begins a flirtatious email correspondence with that singer. 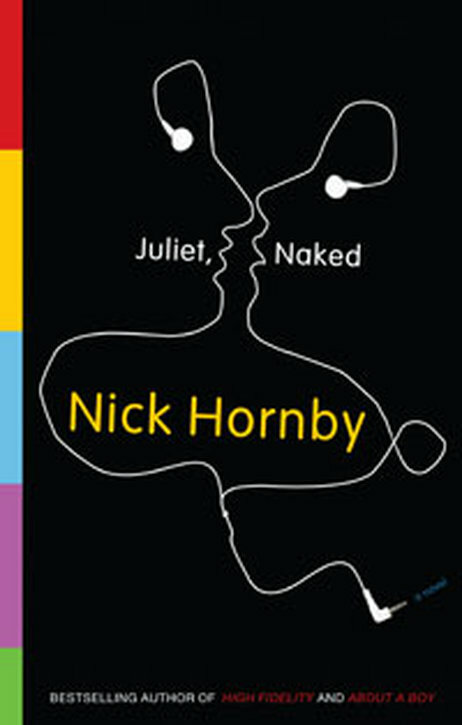 and then Nick Hornby published Juliet, Naked in 2009, two days before my birthday, no less. My heart nearly broke. But later that night, when [Will] was home on his own and listening to the sort of music he needed to listen to when he felt like this, music that seemed to find the sore spot in him and press hard up against it, he remember the deal Marcus was prepared to strike. That his books were also the basis of three of my favorite movies – High Fidelity, About a Boy and Fever Pitch – just adds to my awe. Here I was with a manuscript barely begun and an idol of mine goes and publishes a novel (with a relentlessly cool book cover) that riffs on my premise. And the deluge of rock novels had only just begun. The next year Jennifer Egan won a Pulitzer for the Möbius strip of a story rooted in the San Francisco punk scene, A Visit from the Goon Squad. Jonathan Franzen – who in my opinion spills way too much ink creating characters he despises – had a minor character find some musical success in Freedom. There was Dana Spiotta’s Stone Arabia which made several top 10 lists that year, about a brilliant recluse of a rocker whose only audience is his sister. Then Jonathan Tropper’s One Last Thing Before I Go and Michael Chabon’s Telegraph Avenue (not about rock and roll, but close enough) came out in time to be on my Christmas list in 2012. Clearly I was not the only writer swept up in the rock-and-roll zeitgeist. I was in good company … good, famous, already published company. Crap. So I am proud of my book and I sincerely hope you’ll buy it, enjoy it, write a review and recommend it to your friends … all the while listening to the music you love most. P.S. Even though Love and Other B-Sides is only available through Amazon, you can download it using the Kindle App onto your Nook, iPad, smart phones (if you like tiny, tiny screens) and even desktops. Hard covers may be available in the near future depending on demand. So, demand already!